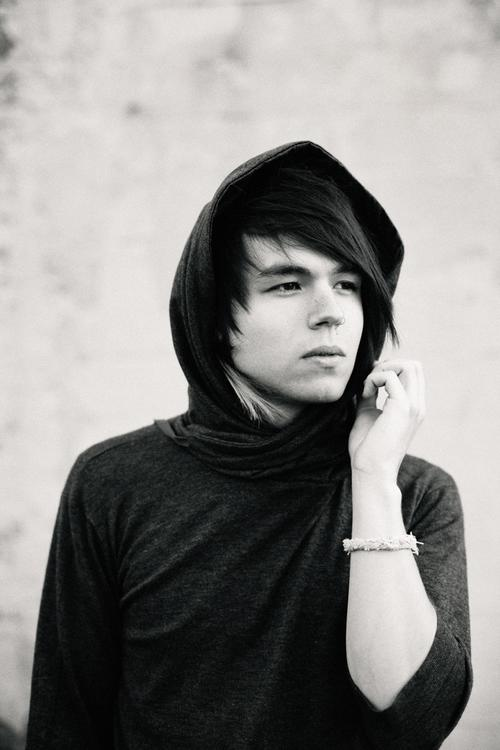 Jordan Mark Witzigreuter, known by his stage name The Ready Set, is an American electropop singer-songwriter. He has just released the music video for his new single “Good enough” from upcoming album “I will be nothing without your love”. To release the album, he signed to Hopeless Records.